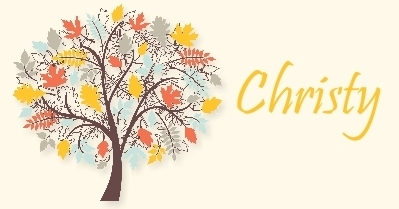 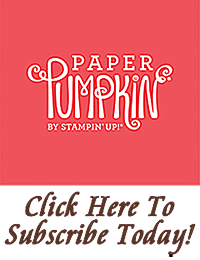 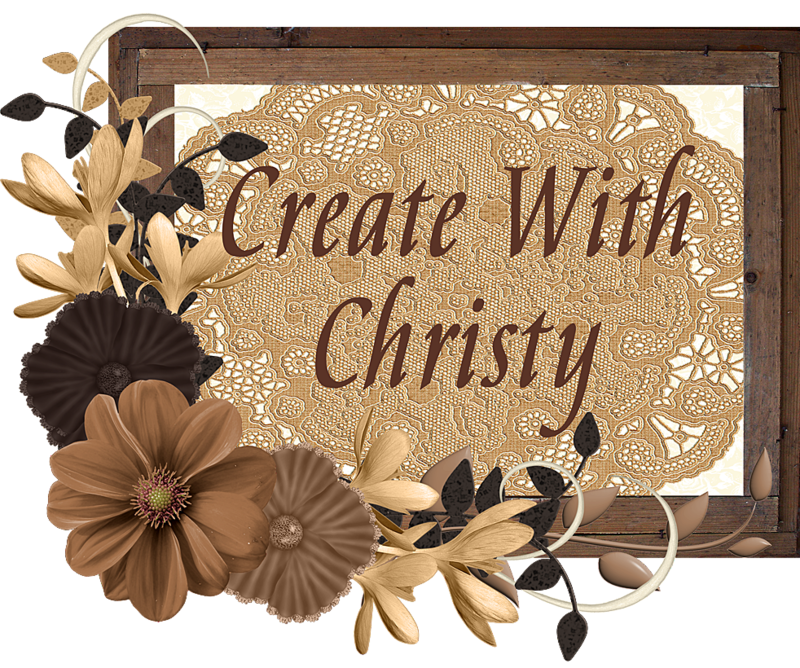 Create With Christy: Online Extravaganza Sale Begins Monday! 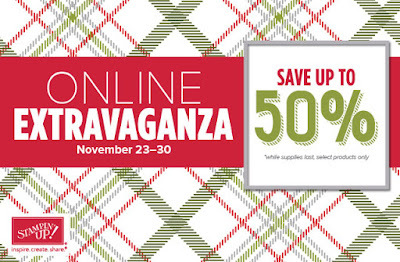 Online Extravaganza savings are only available while supplies last, so get them while you can! 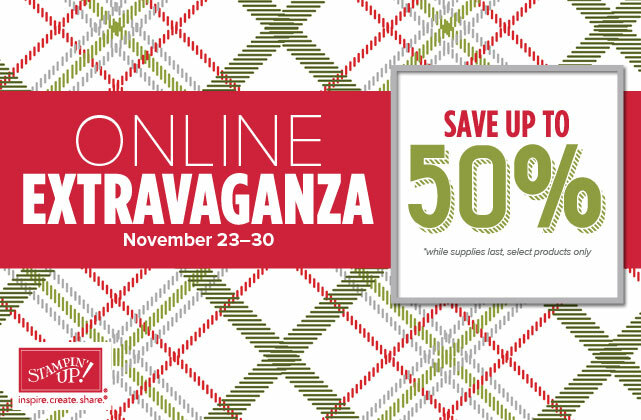 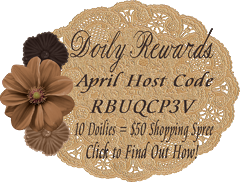 Click Here to Place Your Order, Beginning on Monday!